USA – Visitors to the 2017 LDI Show in Las Vegas this November found ETC’s booth awash in colour, thanks to the new ColorSource CYC luminaire. Two 5.5m-tall cyc panels bookended the booth, each lit evenly and brightly in a range of tints and hues by the new LED fixtures. 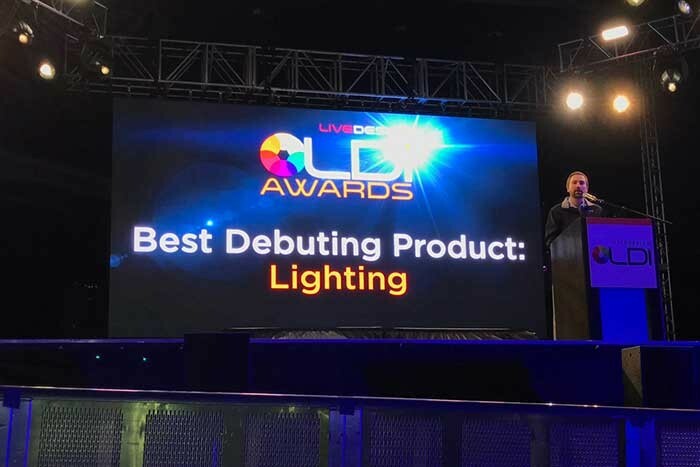 Show-goers were impressed, as were LDI’s judges, who honoured the ColorSource CYC with a Best Debuting Lighting Product award at a ceremony on Saturday night. Other new products on ETC’s stand included the Ion Xe and Ion Xe 20 control consoles and the Eos Fader Wings. 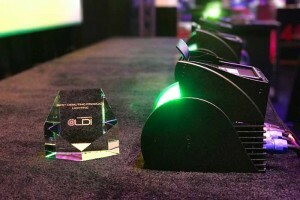 ETC also commemorated the 25th anniversary of the Source Four spotlight with a special, crowdsourced video displayed on the booth.